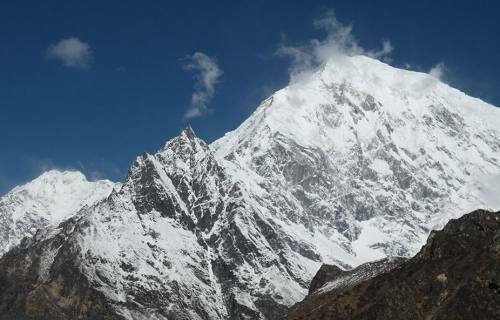 The Langtang region to the north of Kathmandu offers the third most popular trekking route in Nepal yet receives only a relatively small number of trekking enthusiasts by comparison to the classic Annapurna and Everest routes. The standard route through the valley to Langtang affords a wide array of scenic charms and cultural highlights in combination with a journey less physically demanding in scope than other treks yet still strenuous enough to serve as an acclimation exercise for mountaineers prepping for challenges on the major peaks of the Himalayas. So, if you’re looking for a picture-perfect and serene trek that offers a variety of interesting options then consider Langtang Valley. In its most basic form the trek offers a rewarding and diverse experience that can be completed in approximately one week, yet with a little tweaking can offer enough options and variety to turn it into a memorable and dramatic journey comparable to its more illustrious rivals. Ganjala, the charms and traditions of the local Tamang culture, the sacred waters of Gosaikunda – the area’s scope is only limited by your imagination and desire. What’s more the valley offers the convenience of being close to Kathmandu for easy transportation in and out and, unlike other major treks, leads to dramatic mountain scenery within the first few days. The classic route commences from the village of Sabrubensi and works steadily up the valley to Kyanjing Gompa and on through ever-changing scenery, peaks and the warm welcome of Tamang villages towards the border with Tibet. 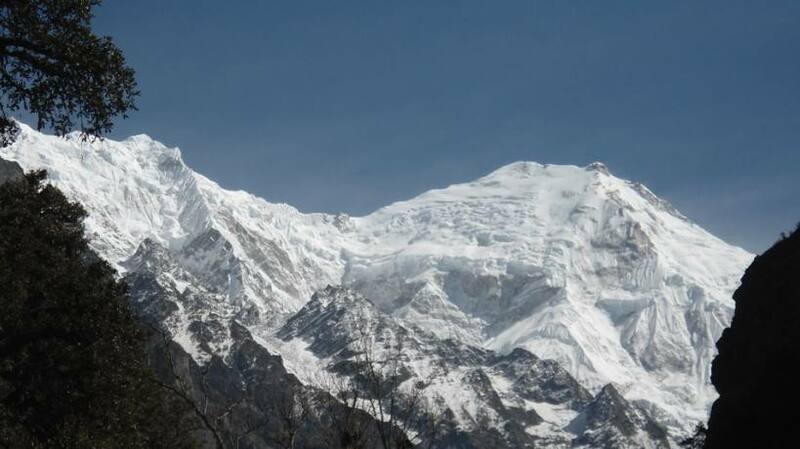 A day hike offers the challenging option of climbing either Kyanjing Ri (4,773m) or Cherko Ri for spectacular panoramic views of the surrounding ranges, including the majestic beauty of Langtang Lirung itself and its enveloping glaciers. Unlike other out-and-back treks Langtang offers an alternate route on the far side of the valley that presents enough variety and interest to dispel the notion of covering old territory. 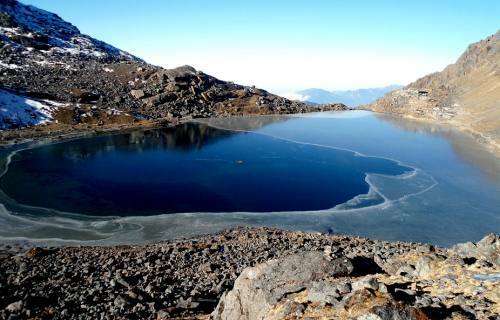 Instead of completing the loop at Sabrubensi the major option of continuing onward and upward towards Gosaikunda pass (4610m) presents itself to the more intrepid, leading to the eponymous sacred lake where the lord Shiva is said to have made his home. Nepal Trekking Experts offers both options, and as always we’re more than willing to accommodate the thoughts and ideas of our clients when it comes to customizing their own treks through the area.